Century 21 Commonwealth announced Friday its departure from Century 21 to join Berkshire Hathaway HomeServices, in efforts to double its sales volume to roughly $3 billion and to expand its presence in Boston, according to the Boston Business Journal. While affiliated with Century 21, Commonwealth compiled a team of 500 agents within 22 offices throughout the Greater Boston Market, gathering recognition as one of the top 10 Century 21 brokerages around the globe. The company was co-founded in 2006 by brothers Nick and George Patsio, operating in markets from Lynnfield to Westwood to Framingham. Although Commonwealth reached $1.4 billion in sales volume, the company believed an office in Boston proper would allow it to double its sales volume. 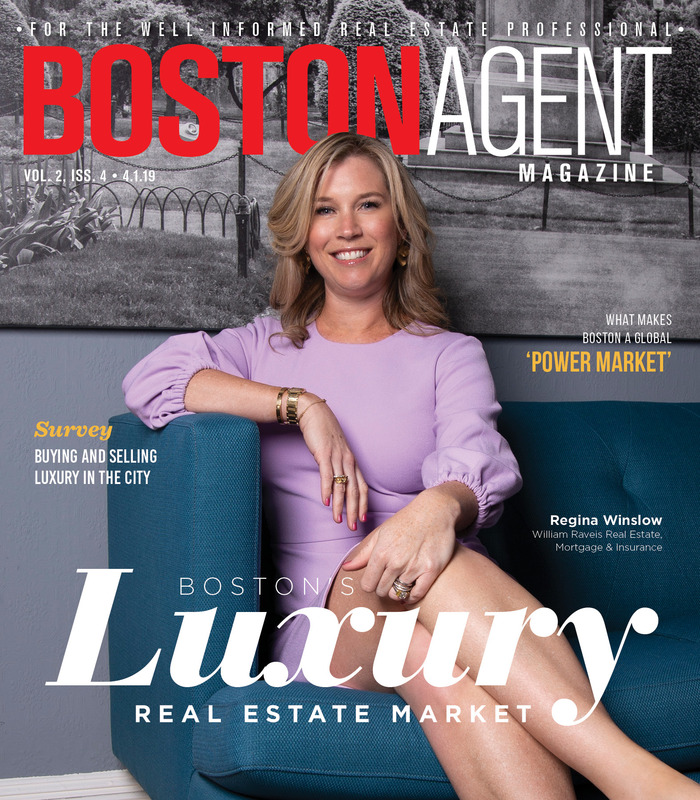 George Patsio stated that the new partnership with Berkshire Hathaway will provide Commonwealth with the avenue to increase its presence in Boston, specifically in the city’s luxury market. In 2003, Berkshire Hathaway HomeServices launched in Irvine, California. Since, the company has expanded to 1,400 branded offices nationwide, with 47,000 agents. The brokerage will now operate as Berkshire Hathaway HomeServices Commonwealth Real Estate, where although 95 percent of its business is residential brokerage, the Patsio brothers hope to expand the commercial aspect of business with the partnership.